As of October 2016, there is a new way to get gorgeous lips. This summer, the FDA approved Allergan’s injectable dermal filler, Juvederm Volbella to smooth lines in the lips and around the mouth for a subtly enhanced pout. 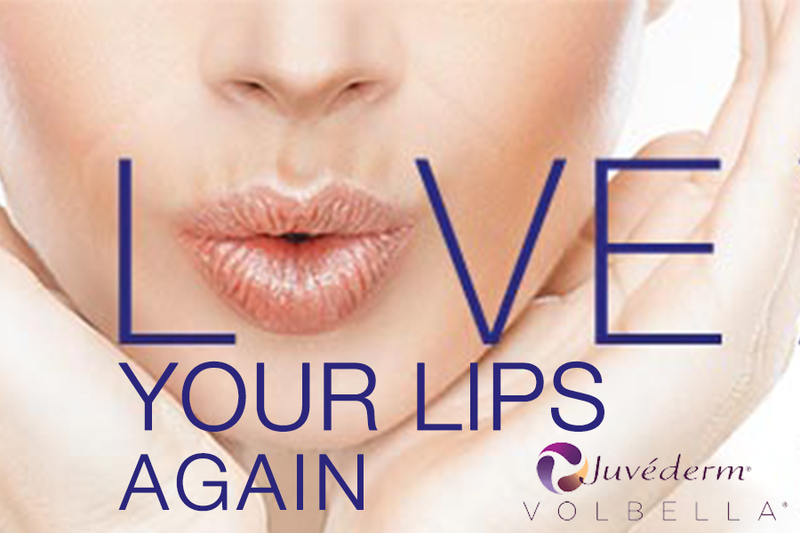 While Volbella is the newest addition to Juvederm’s product list in the U.S., it is not the new kid on the block. 70 countries use Volbella, with Europe being the first to approve its use in 2011. For those looking to define or smooth their lips, but don’t want to add volume or fear unnatural looking results, Volbella is a great option. Volbella contains Allergan’s proprietary filler technology, Vycross, which is a blend of different molecular weights of hyaluronic acid that produce long lasting results, with a majority of patients reporting improvements lasting a year. What makes Volbella unique is that it is formulated with a lower HA concentration than its predecessor Juvederm Voluma, which makes it a softer, smoother gel that is appropriate for adding subtle volume to the lips for a more natural looking result. Since it is a thinner gel, it is easier to inject and precisely control the spread of the filler when filling out wrinkles and fine lines in the lips and around the mouth, making it a great option for those that want to enhance the definition of their lips without adding substantial volume. As with any injectable product, the key to getting optimal results is getting your injection administered by a highly experienced professional. The nurse injectors at Dr. Shapiro’s Skin Klinic have decades of experience and are truly masters of the art of injectables. Call Dr. Shapiro’s Skin Klinic to get more information on how Juvederm Volbella and our nurse injectors can team up to help you get smooth, luscious naturally beautiful lips.